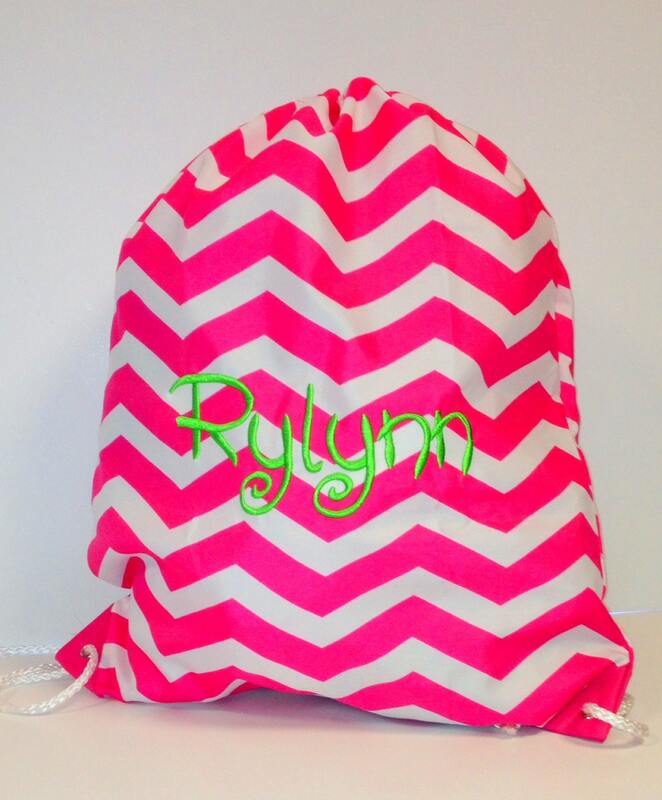 Pink and white chevrons are trendy right now and make a terrific lightweight string backpack! Perfect for school or the gym. 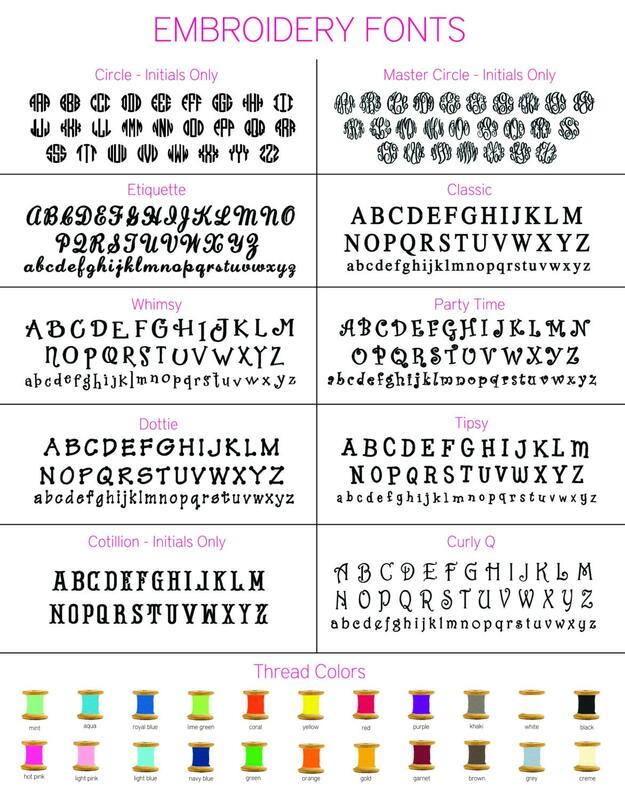 Personalization is included!